Welcome to the ISSA forum! The ISSA - International Skateboard Slalom Association - was created back in the mid 80's to coordinate the activities in the slalom world at the time. It's primary purpose was to communicate the information about up-coming contests, the results from those and develop common rules so that skaters would know what to expect when arriving at a contest. An important aspect was also to encourage the slalomers and let them know that there were other slalomers all over the world. Remember that this was before the Internet era, so communication meant sending postal letters or faxes and calling - all one-to-one communication methods. To spread the word Slalom! magazine was created. Slalom! is a zine-style printed magazine distributed to members of ISSA and all those who had recently participated in an ISSA contest or in another way shown interest in slaloming. Up until 1995 publication was regular but with very low slalom activity in the late 90's the publication and ISSA came to a halt. It is time to change that! 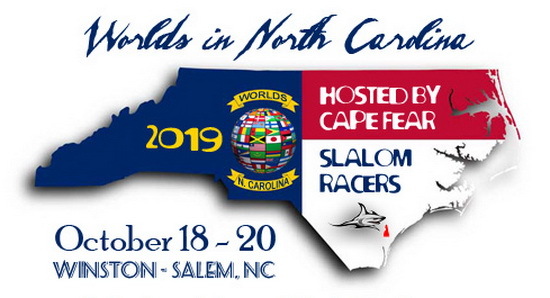 The recent increase in interest in the USA (thank's to NCDSA, FCR and every individual making a contribution to the slalom community) is having an impact all around the world. It is our intention that this new website will reflect the around-the-globe activity of slalom racing. The future of slalom and the ISSA is in your hands. Contribute and it will develop! Spread the word, share the news, be active!